Sixteen years ago today, I married my best friend. Only we didn’t always act like best friends at the time. Sure we loved each other, enjoyed one another’s company, and decided to share our life together, but there were so many things that we did not know. We were too highly defended, we didn’t put each other first, we made too many assumptions, we took it personally when the other was grumpy or had a bad day, and we projected too much of “our own stuff” onto one another. The first seven years were a lot of work. We had to get all of this stuff straightened out. Don’t get me wrong, there is still work involved as it is in all successful relationships, but it has gotten so much easier. Now there is a best friend quality to our relationship. We respect one another and treat each other with the love and compassion we all deserve. Bad days are allowed. We are there for each other, enjoy closeness, but give each other space when we need some alone time or just need silence. We have not figured it all out, this I know. But we sure have grown. And with this growth comes true friendship. In honor of our anniversary, I am posting an article I wrote last year. It is full of tips, some of which I knew going into the marriage and some things that I have learned along the way. It is my hope that some of you who are reading this will benefit from some of the things that I have learned. In the comment section below, please let us know some additional tips that you have learned along your journey. Be present: Stop looking at your phone and love the one you are with. When you are in the company of one person while texting another, you send the message that the person you are on the phone with is more important than the person sitting right beside you. Is this the message you want to send? Compliment: Just because you have been together a long time doesn’t mean your partner doesn’t need your compliments. Quite the contrary. One way to affair proof your marriage is to compliment often. (Just make sure your compliments are sincere) If you are willing to look, you can always find something positive about your partner. (Even when you are frustrated.) A sincere compliment goes a long way. 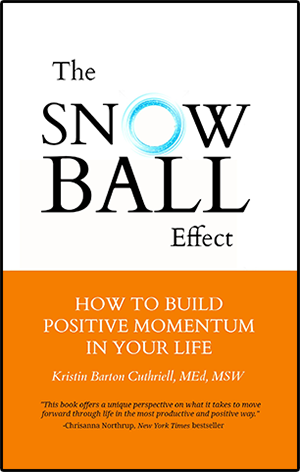 Focus on the positive: Whatever you choose to focus on will snowball into something much larger. If you focus on resentment, it will grow. If you focus on gratitude, it will grow. Grow something positive in your relationship. Notice progress: If you have asked your partner to change, notice progress without demanding perfection. Don’t allow slip-ups and set-backs blind you to long-term progress. Change takes time. Humans make mistakes. Avoid making assumptions: Before assuming anything, check out the validity of whatever it is that you are thinking or whatever it is you have heard. 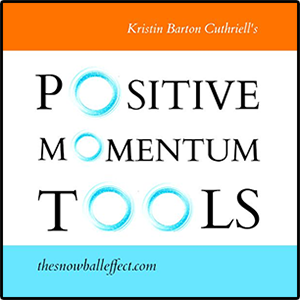 Clarification can help you avoid relationship problems resulting from poor communication. Practice forgiveness: Your partner is going to hurt you at some point or another. You are also going to hurt your partner. Be willing to forgive. 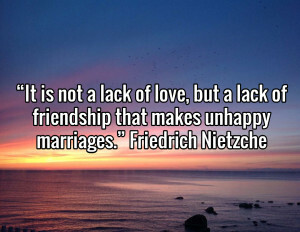 A long-term relationship cannot survive without it. Be compassionate: Be your partner’s best friend. Make sure empathy, understanding, and kindness are part of your relationship. Lift up rather than tear down. Stay away from sensitive spots. Never go for the jugular and attack your partner’s vulnerable areas. Your anger may wear off, but your partner will never forget the insensitive things that you say. Remember, you and your partner see the world differently. Just because it is not important to you, doesn’t mean it should not be important to them. Make it important to you because it is important to them. Drop defenses: Listen to what your partner is actually saying to you without planning your defense. Your partner will not only feel heard, but you may learn something about yourself that will help you grow. Sometimes our partner is able to see our areas of needed growth better than we can see them ourselves. Use nonthreatening communication: When you point your finger at your partner and use the word “you” your communication stops and an angry defensive blaming dance begins. Put your hands down, lower your voice, and use “I” statements telling your partner how you feel. Give up control: Treat your partner as an equal. Equal rights, equal opinion, equal, equal, equal. A person who is overly controlling feels out of control at their core. If you tend to want to control everything, remind yourself that over controlling can spin you out of control. Remember to treat your partner as you want to be treated. Exchange love languages: We each feel love in our own way. Seek out your partner’s love language and speak it. Identify your own love language and inform your partner. Don’t assume that he or she knows what makes you feel loved. Understand the euphoria will always fade to some degree: No matter who you are in a relationship with, the euphoric high that is experienced in the beginning of a relationship will fade. If couples hang in there past the euphoric stage and work really hard to grow through the challenging times, they will reach a mature love stage. 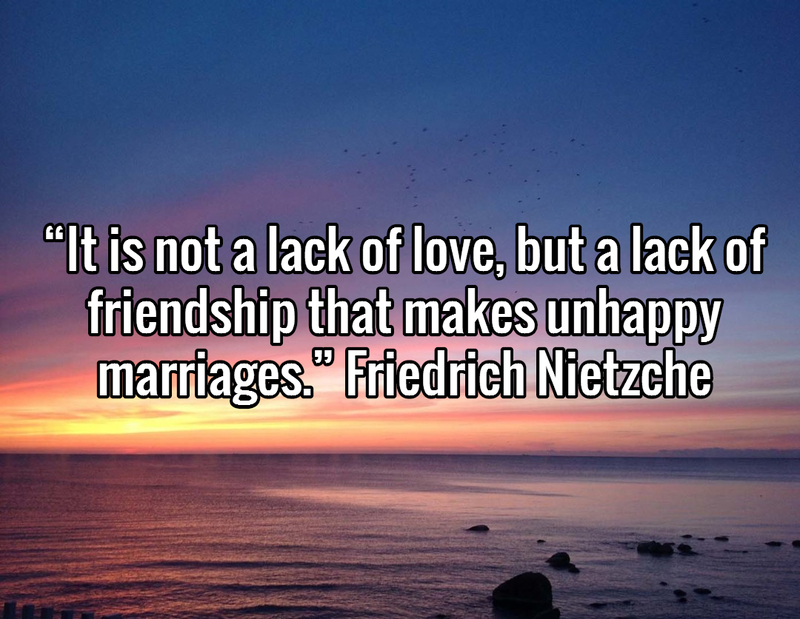 People who jump out of a relationship in constant search of euphoria often never experience long-term mature love. Now it is your turn. What other tips are important to a healthy long-lasting marriage? Remember: Some people go through life while others grow through life. I’m going to share these valuable tips on my FB page. I think a lot of people could benefit from your great advice! I’m still having to fill out a form each time I want to comment. That’s why you aren’t hearing much from me, but I had to go to the trouble of filling it out this time because I wanted to say what an excellent post this is. I think every couple should have a copy of it when they get married and post it someplace where they can read it every once in a while to remind themselves. Thanks for this very good advice, Kristin.